The Impact Evento Instant Pop Up Canopy Kit. 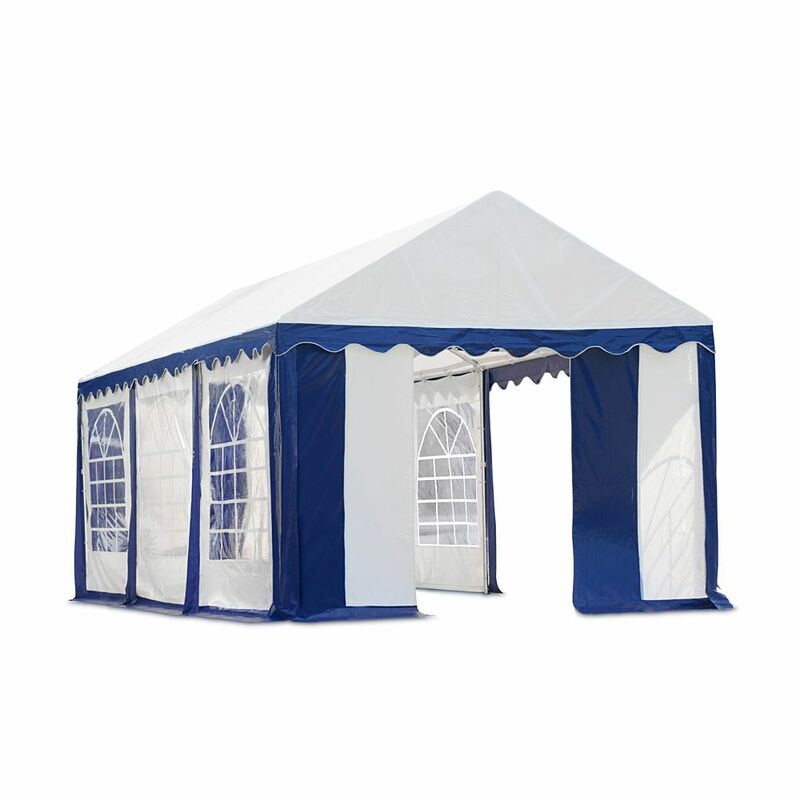 Heavy Duty commercial grade steel construction frame designed for easy set up and take down while being rugged and durable. The textured powder coated steel frame features all weather heavy duty double sided nylon brackets and upgraded easy release height adjuster. Featuring a center peak turn dial this frame has the ability to increase the peak height up to 9cm to keep the cover snug and prevent sagging.